USA Today Bestselling Author Virginia Nelson writes with a signature blend of snark, sass, and sizzling hot romance. 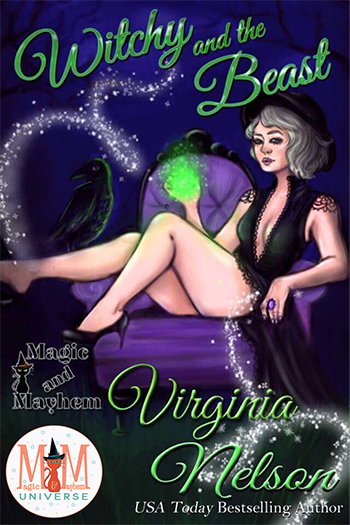 Virginia holds many academic degrees (Bachelor of English & Associate of Science from Kent State University…She’ll have a Master of Fine Arts in Writing Popular Fiction from Seton Hill University in January) but she majors in happy ever afters. 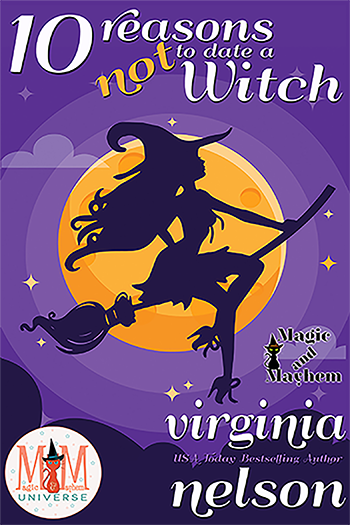 Virginia likes short walks in the general direction of coffee, deep conversations with her friends, (preferably ending in side-splitting laughter) and raccoons. You can find out more about her—including where to find her on social media—on her website. 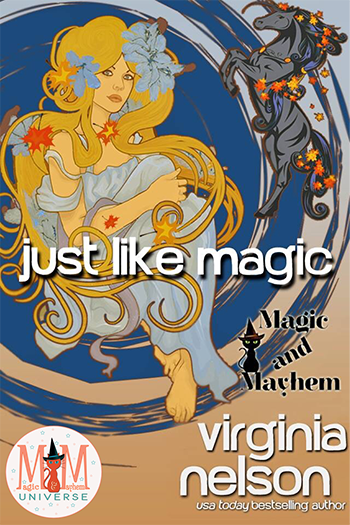 To check out Virginia's entire fabulous catalogue go HERE! !